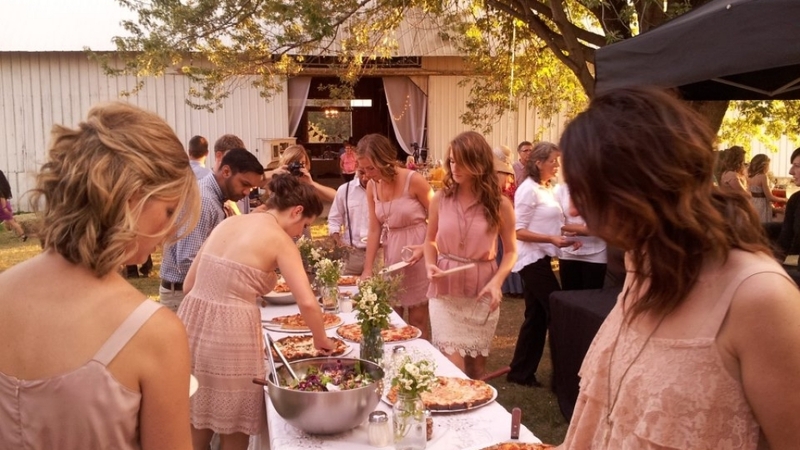 Use these trusted catering vendors for all your food and beverage needs. The Mexico of Saint Paul -something you don't want to miss out on! Make your party kind of a pig deal.